The Suffolk County Sports Hall of Fame is looking for interns for the fall and spring semesters with an interest in sports business and journalism. The intern positions are open to both college and high school students. Help honor the past and inspire the future. As an intern for the Suffolk County Sports Hall of Fame you will have the opportunity to help with a number of areas from sales and branding to digital engagement, inductee relations and external relations to marketing and communications. The Hall of Fame is going through a rebranding and restructuring and we want eager students who want to leave their mark on an organization that is rich in history and tradition. 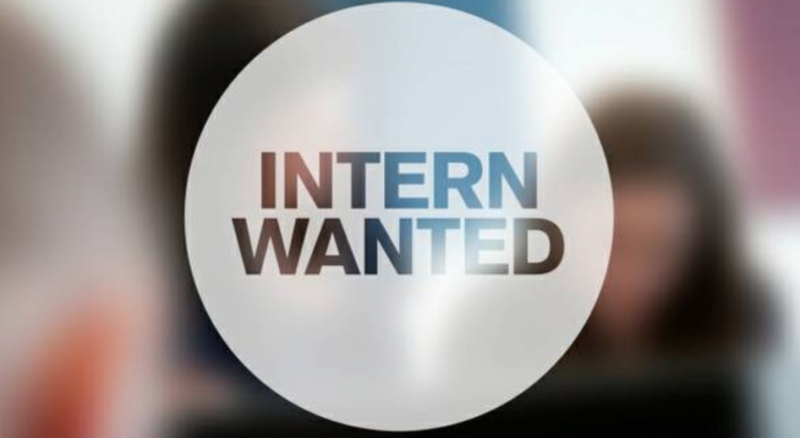 Internship is available for credit and small stipend. Communication Enhancement. Develop story ideas, profile inductees, film and edit videos, and more. Event Management. We will have 3-4 key events per year and you can help drive the organization and project management around these events. Drive Sales. We’re going to build a sales program attractive to companies who want to sponsor and partner with the Hall of Fame. You can build this from the ground up. Self-Starter. You don’t need to be told what needs focus, or what to fix. You are intellectually curious, and you will use this interest to propel you into seeking out problems and finding solutions. Location Note: There is not a specific location for the Suffolk County Sports Hall of Fame, so this position is remote with work at specific events and locations as needed based on the organization’s event calendar. About the Suffolk County Sports Hall of Fame: The Suffolk Sports Hall of Fame (SSHOF) is a Not-For-Profit501C-3 corporation established in 1990 to honor outstanding persons, living or deceased, who have gained prominence and have made substantial contributions on behalf of themselves and Suffolk County, in the fields of professional and amateur sports. Since that time individuals have been selected as inductees of the SSHOF each year. Our goal is to honor outstanding persons in professional and amateur sports covering Suffolk County, NY. The SSHOF will educate today’s students & adults about cultural, historical and human contributions & achievements of the honorees in the world of athletics. Learn more at suffolksportshof.com. Follow the Hall on Twitter @SuffolkHOF and Facebook.com/SuffolkHOF. How to apply: Please send resume and letter of interest to Suffolk County Sports Hall of Fame Executive Director, Chris R. Vaccaro, C.R.Vaccaro@gmail.com.